In October 1964, NBC aired the first made-for-television film, See How They Run, starring John Forsythe, Jane Wyatt, Leslie Nielsen, and George Kennedy. 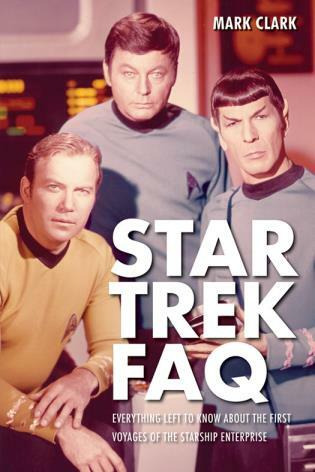 Between 1964 and 2004, more than 5,400 made-for-television films and miniseries were produced. 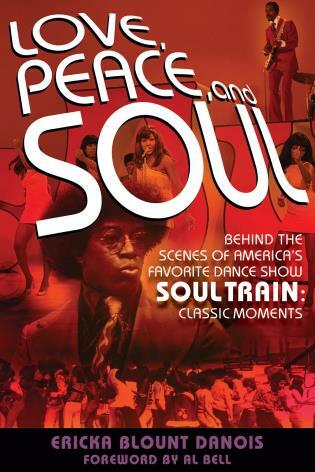 Television historian Alvin H. Marill has compiled a comprehensive listing of every one of these films. But this is no mere list. 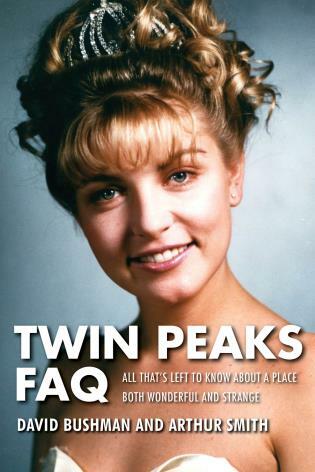 The exhaustive entries cite each film's original network, airdate, and length of broadcast. 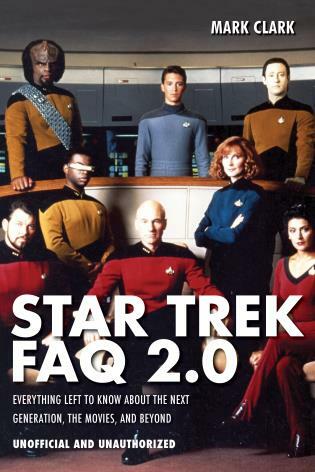 Along with a brief summary, each entry also includes extensive production credits (director, writer, producer, composer, director of photography, and editor) and a complete cast (and character) listing. Entries are arranged alphabetically for quick access, and each volume also contains a chronology of films produced in that period. 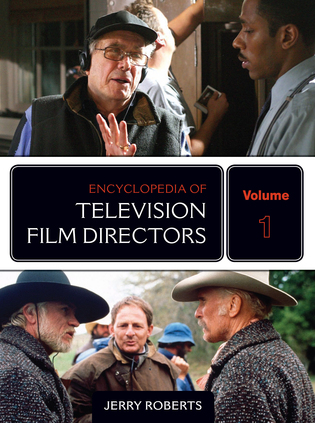 Volume 5 includes indexes of actors, directors, and source material (books, novels, and plays), as well as a chronological listing of all films. 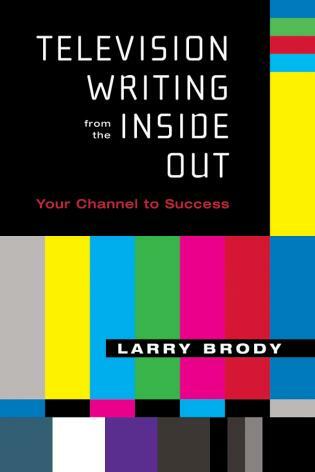 Alvin H. Marill (1934-2010) spent his career in broadcasting, direct marketing, and publishing. 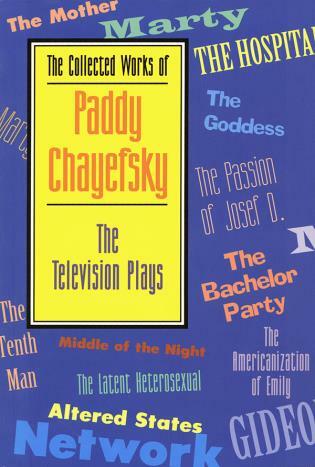 Among his many books are More Theatre: Stage to Screen to Television (2002) and Television Westerns: Six Decades of Sagebrush Sheriffs, Scalawags, and Sidewinders (2011), both published by Scarecrow Press. 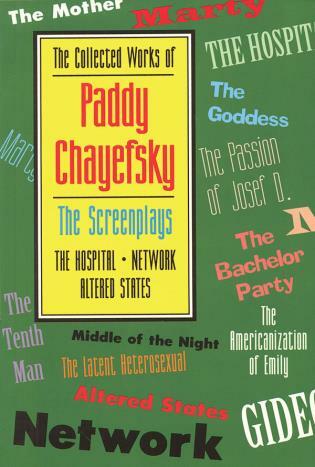 He was a contributing editor to Leonard Maltin's Movie Guide and a charter member of the Television Movie Hall of Fame. This is a strong, centralized reference source with a wealth of information well worth the purchase. ... 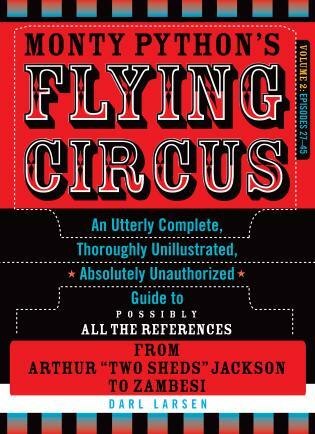 Recommended for all libraries. 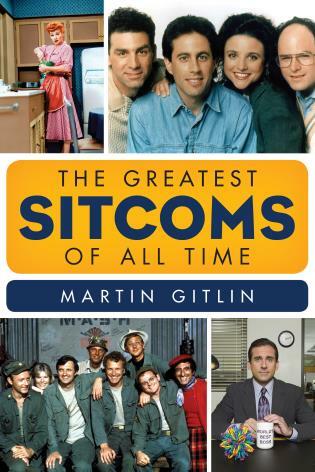 Describing nearly 5,500 made-for-TV movies, these volumes fill a gap created when author Marill's first Movies Made for Television (1980) went out of print and the annual Leonard Maltin's Movie Guide, for which Marill is a contributor, stopped including telefilms. ... This is a double-duty reference work, useful for both the comprehensive performing arts collection and on the trivia shelf in academic and large public libraries. This set is recommended for large collections that stress media studies. It's back and better than ever. 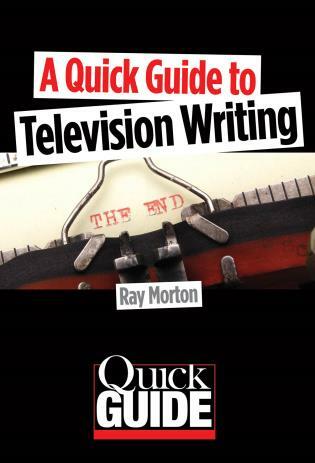 It's an awesome achievement, one of the best TV reference books....I love the thoroughness of the entries and hope to see Marill continue the work as it becomes necessary. 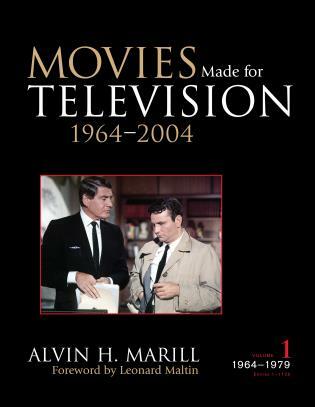 Alvin H. Marill's Movies Made for Television: 1964-2004 (with a foreword by Leonard Maltin) is an incredible (hardcover) five-volume set that lists 5,400 TV movies and mini-series. 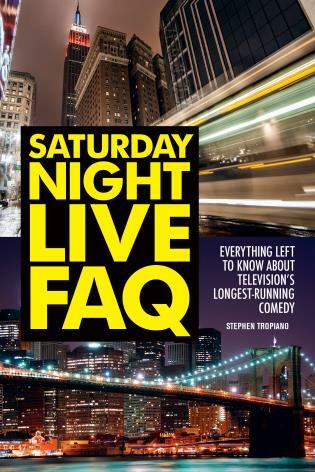 Entries include brief summary, production and cast credits (extensive, with character names), airdate, and length. ... All in all, this is an incredible, much-needed endeavor by Marill. ... There's nothing like it, and, judging by the massive scope, which also includes Cable, there will never be one like it again. The brave Marill has put together an amazing research tool—2,168 pages, 5,498 films in forty years. Movies Made for Television will prove to be a valuable resource for scholars and historians of television and popular culture, and is recommended for film institutions and those offering graduate level film studies courses. 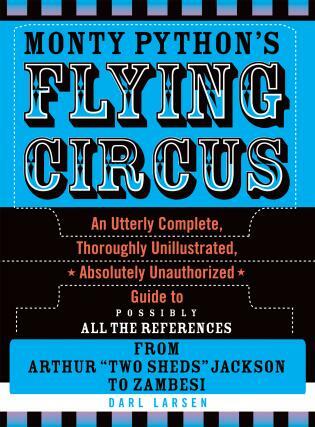 The third incarnation of this skillfully organized and highly useful reference guide. 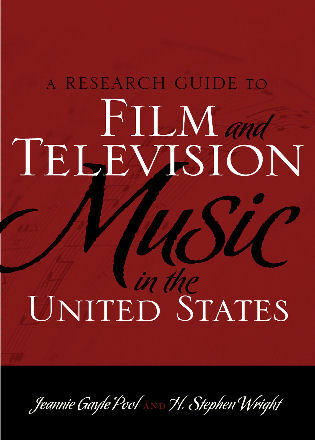 ... Movies Made for Television, 1964-2004 would be an extremely worthwhile acquisition for college or university libraries ... This offering makes one wish that more reference works of this scope and quality were available on other television genres as well. 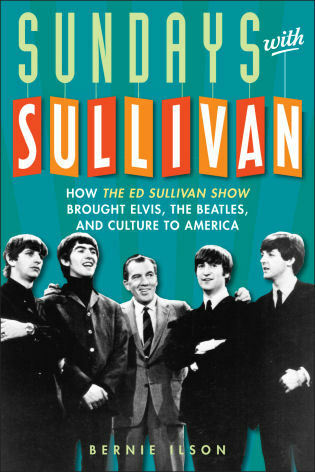 First, the required full disclosure: I wrote the foreword to this book, which was compiled by an old friend and colleague. I wouldn't have done so, however, if I didn't feel that Al Marill had created a superior reference work that belongs in every serious film library. Its heft, and its $300.00 price tag, will be daunting for many individuals, but I daresay the investment will be repaid many times over. Whatever one thinks about made-for-TV movies, they represent a substantial segment of the Hollywood film industry, and the people who have been involved with them over the years-writers, directors, producers, composers, cinematographers, actors-include some of the biggest names and brightest talents of all time. The need for a comprehensive, annotated catalogue and a thorough index of that work should be obvious, but Marill has struggled for years to find a publisher who would take on this massive project. Scarecrow has stepped up to bat and produced a handsome, sturdy, four-volume set. Beyond its reference value, these books are fun to browse, just to see who was involved with half-forgotten network movies of long ago. 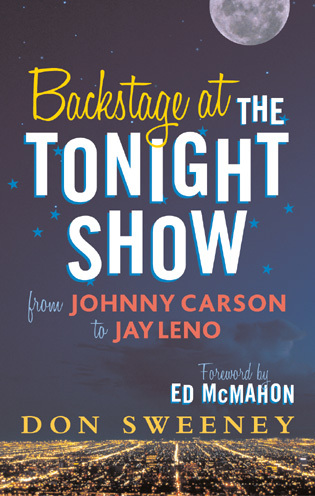 A casual glimpse of Volume One, which covers the early years, reads like a who's who of vintage Hollywood, and if one follows the cast lists to the very end, one recognizes a great many up-and-comers as well. 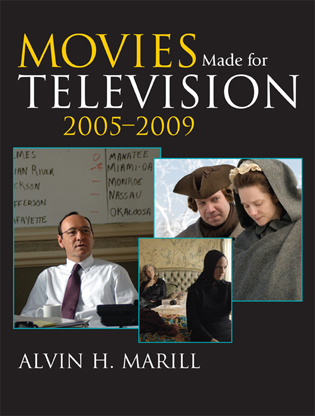 Bravo to Al Marill for an endeavor that will stand as the definitive resource on television movies for decades to come. 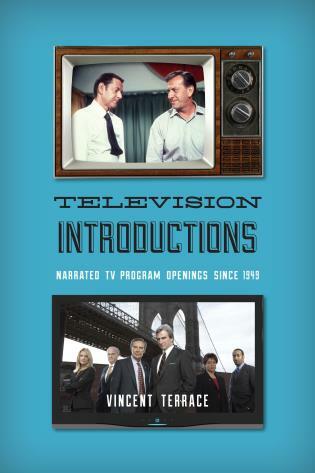 For film and television researchers, industry professionals, and others with an obsessive interest in this genre, Marill has meticulously compiled a reference to the production details of 5,498 made-for-tv movies. Each of the first four volumes is dedicated to a portion of the covered time span. Consecutively numbered entries are arranged alphabetically within each volume (and listed chronologically at the end of each volume). Each entry consists of airing details, length, a synopsis, cast, and personnel and companies involved in production. Indexing is in volume 5. From television pilots like Prescription: Murder (1967), the film that introduced Peter Falk's Columbo, to epic miniseries such as Angels in America (2003), every film has been acknowledged, every actor identified, and every character named. This remains a unique undertaking; there simply is no other compendium like it. 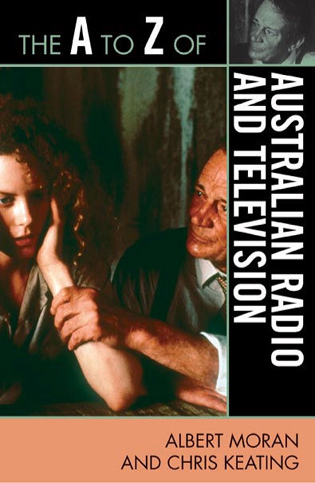 Movies Made for Television, 1964-2004 will be a valuable resource for scholars and historians of television and popular culture, as well as anyone interested in the medium.